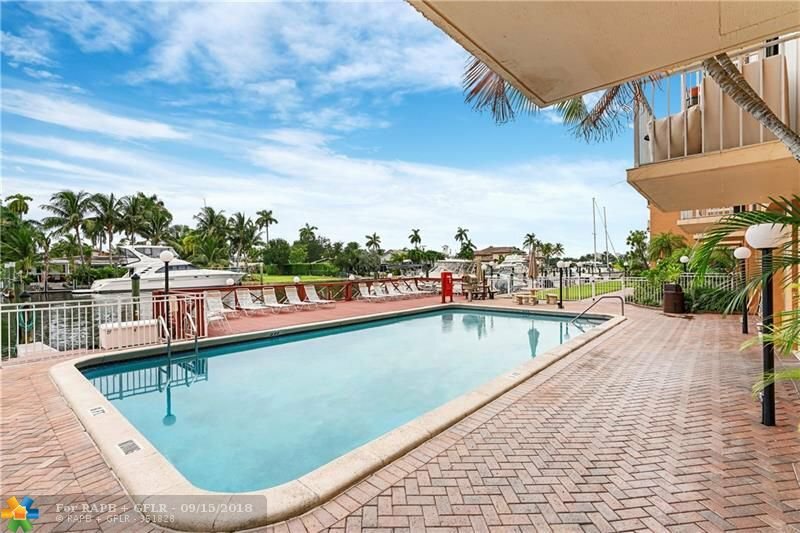 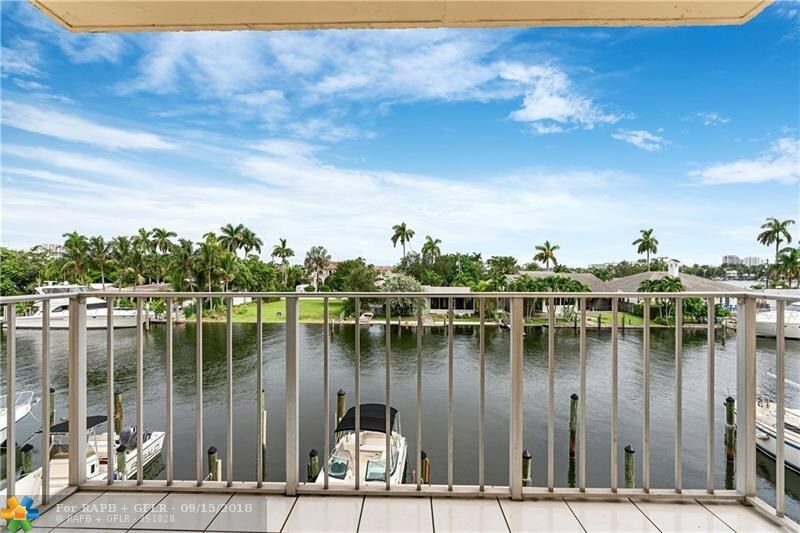 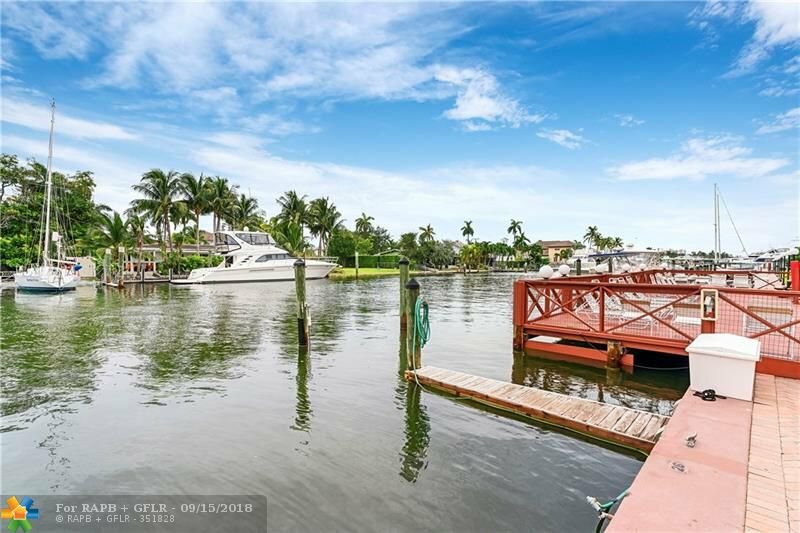 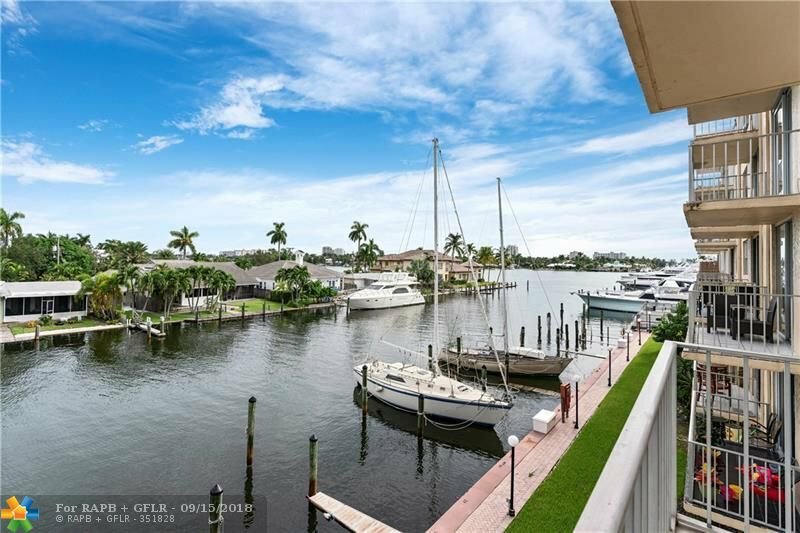 Relax on your balcony and enjoy the amazing direct canal and Intracoastal views! 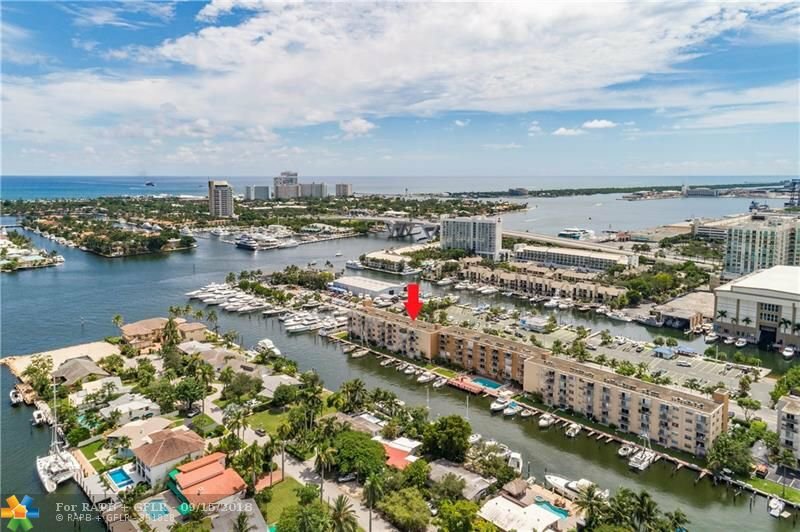 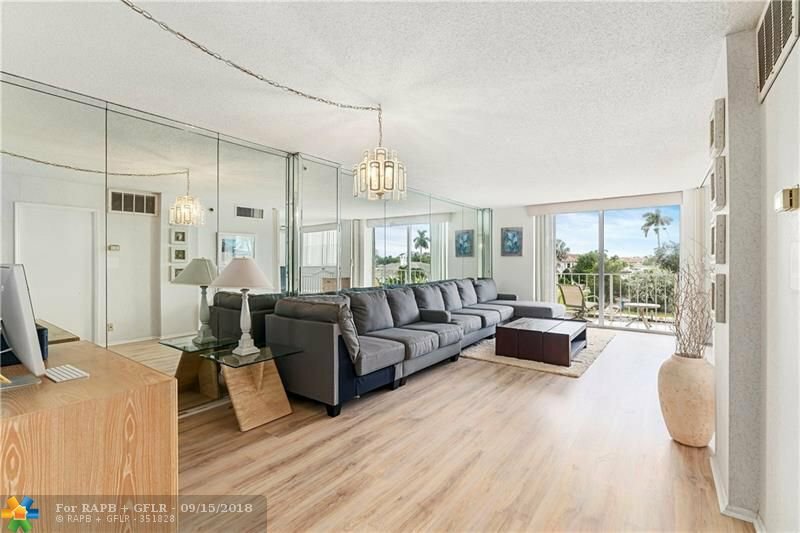 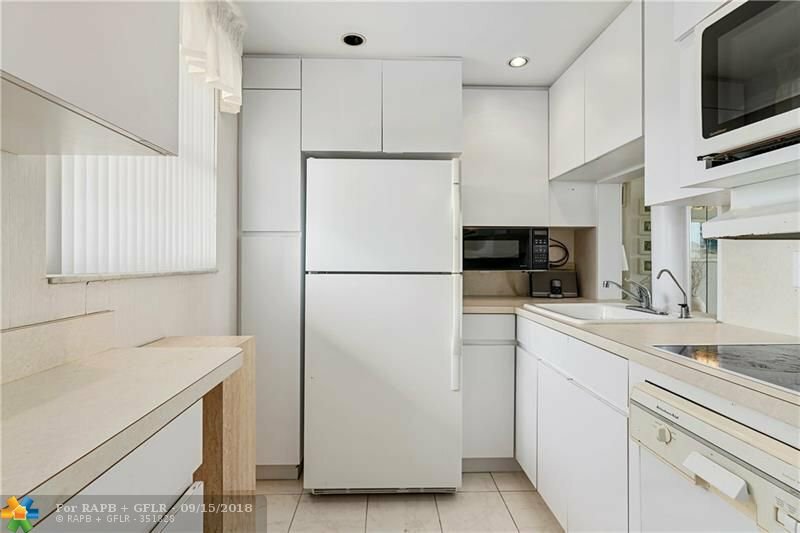 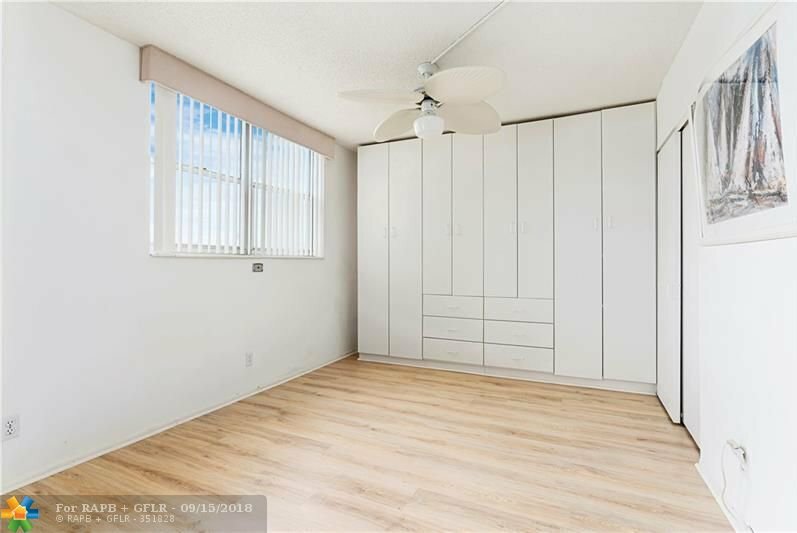 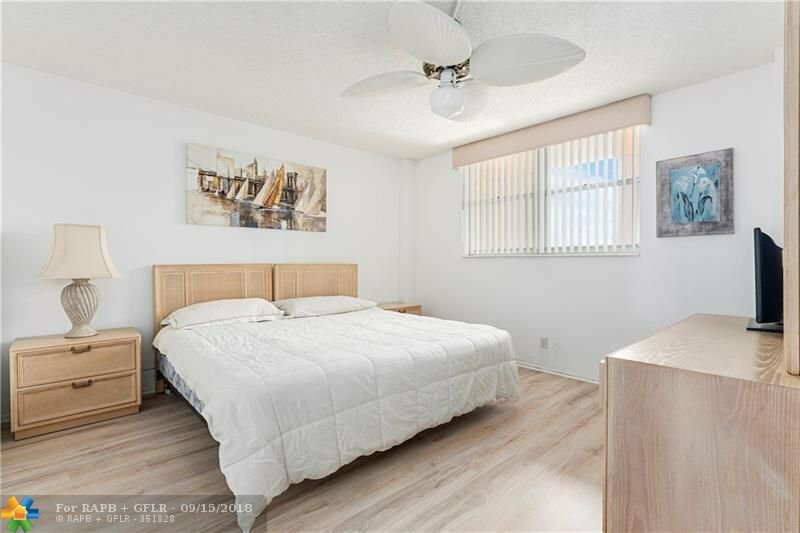 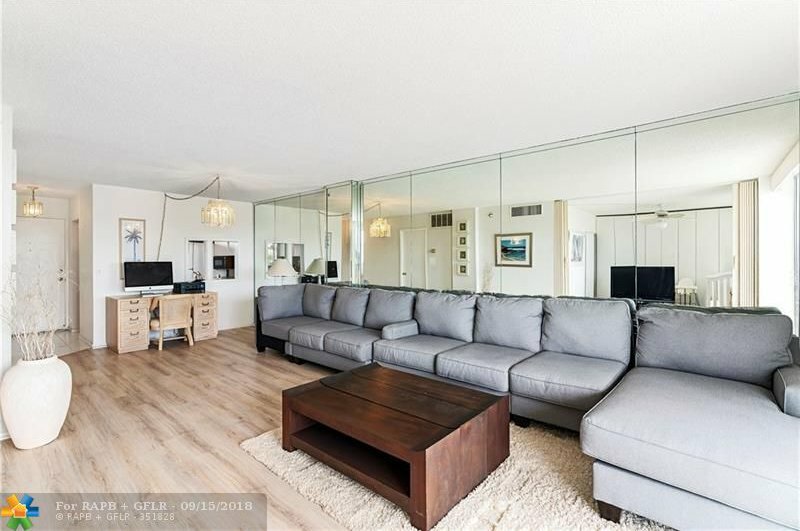 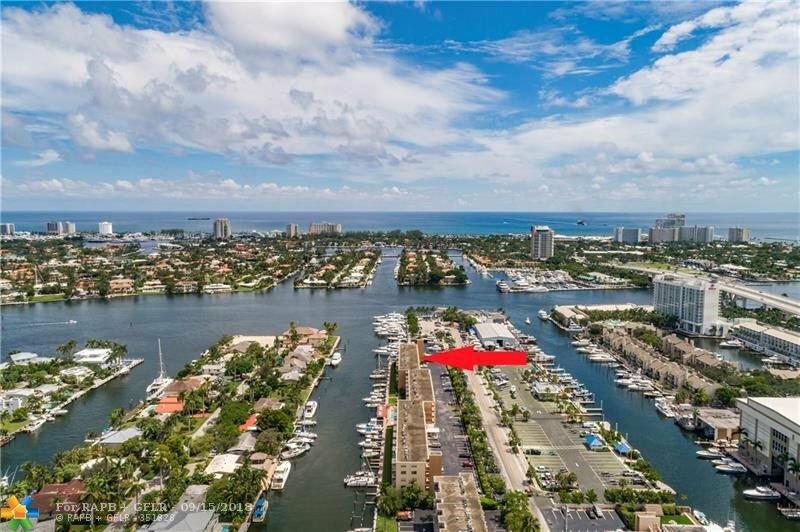 Partially updated unit in popular waterfront building with brand new laminate wood flooring throughout this two bedroom convertible floorplan. 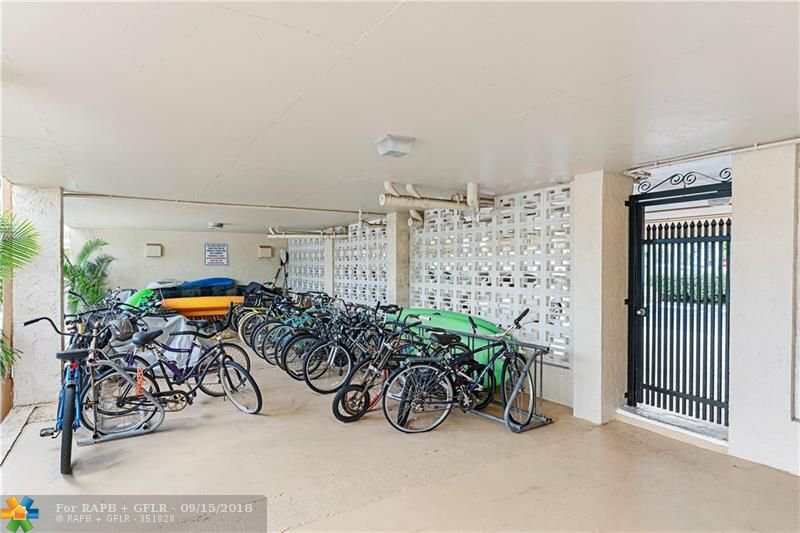 Prime covered parking space is situated next to the building entrance for ultra convenience. 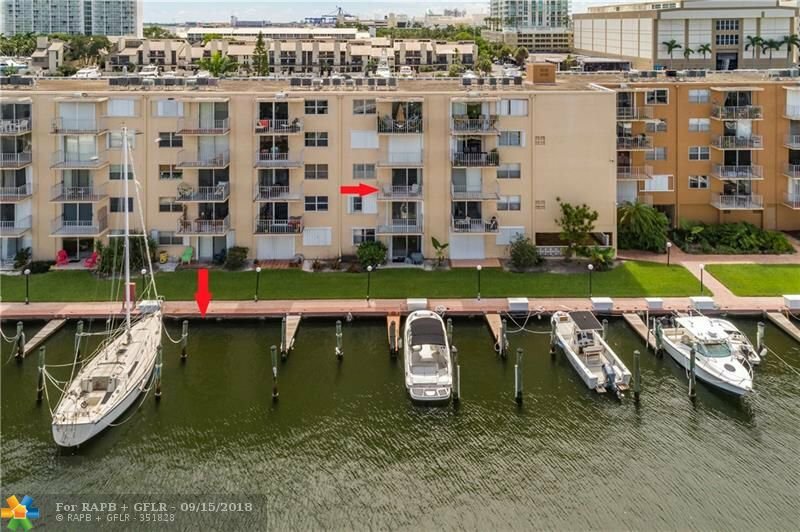 Unit has its own private dock space that can be purchased for an additional $32,000. 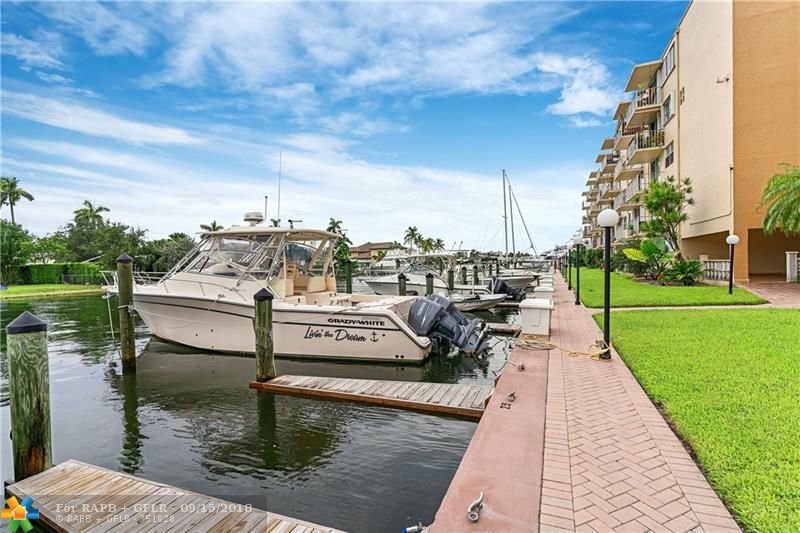 Dock can accomodate a beam of 8 to 8.5 ft. Hard to beat deepwater location with no fixed brides to the ocean and just minutes to restaurants, grocery stores, bars and of course the beaches!